Our services are subject to a wide range of flexibility to be adjusted to the special request of some customers, thats why we are not able to show prices as these can vary depending on the personal demand of each client. These are our most popular and required services but please, don't hesitate to ask about anything else that you need, will be a pleasure for us offer to you all our assistance. Many of our clients have left testimony of their experience to share it with you, take a look in the link bellow. Our services are fully adjustable to the demands and interests of our clients, if you are interested in any of them, please do not hesitate to ask us for a quotation. 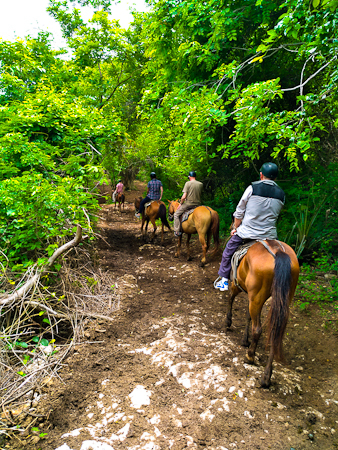 Horseback riding tours in Trinidad. No matter if you are a beginner or experienced rider, our tour through the Valle de los Ingenios (Sugar Mills Valley) will cause you to lose all your fears of practicing this legendary equestrian activity. 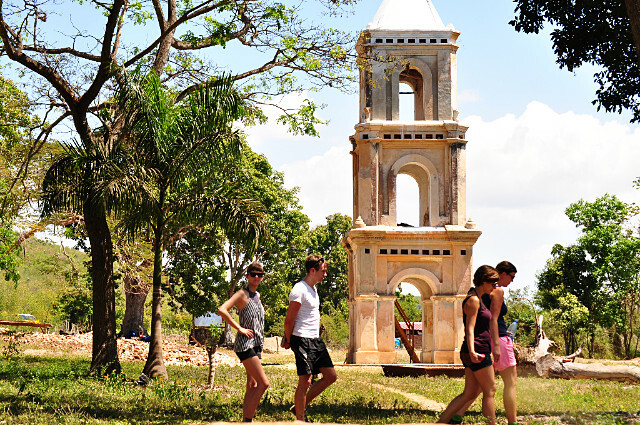 The wonderful interaction with the typical Cuban landscape will allow you to enjoy the experience to the fullest. The refreshing taste of the fresh juice of the sugar cane and the intense taste of the traditional Cuban coffee, will not allow you to forget never to have passed through these fields. 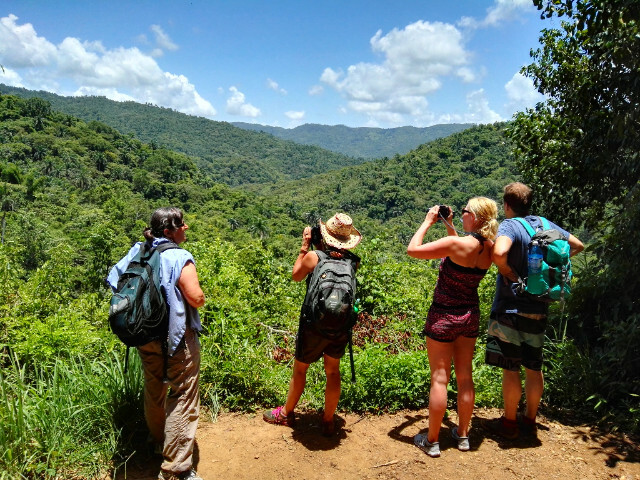 Hiking tours in the mountains of Topes de Collantes & surroundings. 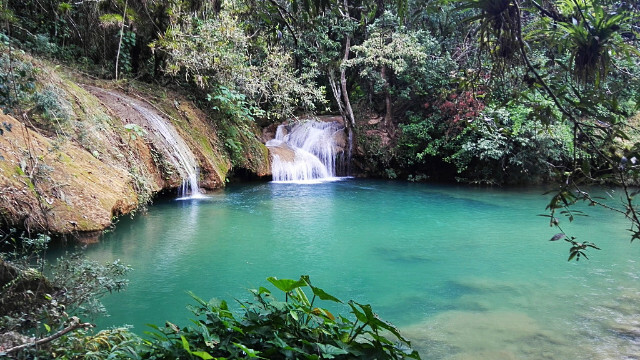 The nature reserve Topes de Collantes is full of attractions and beautiful places for those who like to enjoy the forest and its attractions. The wonderful waterfalls with their natural pools and the dense and oxygenated natural environment make of this activity one of the most desired, is truly an option for the full enjoyment. This option answers the request of those lovers of outdoor activities who wish to enjoy in a particular way its attractions. We offer our beautiful landscapes and natural resources according to those who want to develop certain activities of their choice. With a prior coordination we can organize the activity or event of your preference. Guided tours in the city and historical places . The city tour is one of the biggest attractions in our city, declared World Heritage Site in 1988. 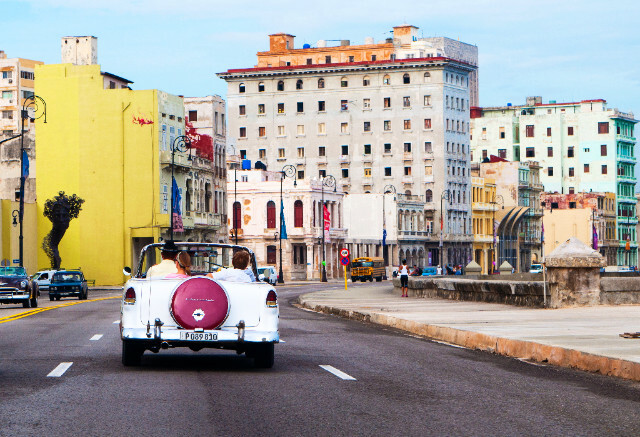 Due to its centennial architecture and its great conservation, our city is one of the most attractive places in Cuba. Tailor made trips (Private & Customized). 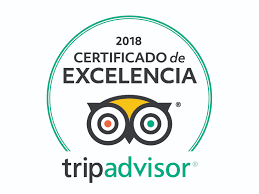 This is a personalized service to organize your entire trip during your stay in our country in which you as a client and our team, create the itinerary of your preference, managing to include the places and attractions interest to you. Including a 24-hour transportation service with a professional driver, we can give you the possibility to travel in a relaxed way without the stress of driving in unfamiliar places. 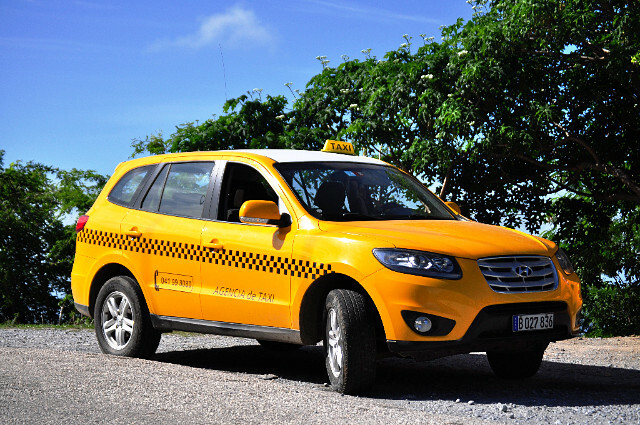 Our transportation service is totally at your disposal, in order to offer you enjoy your trip safely and comfortable to each of the places of your interest, no matter if it's inside or outside our city.